How do you join SCNAX? New here just wanted to say hi. 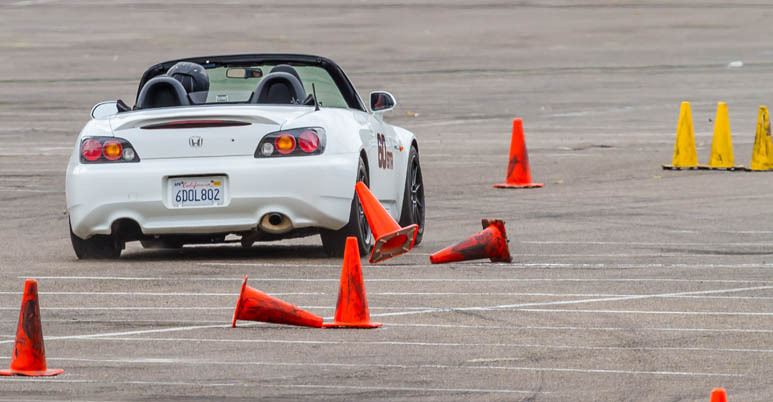 AutoX Where and when in SoCal?